An Aberdeen bartender has gone on to win his first spirits competition with a national brand. 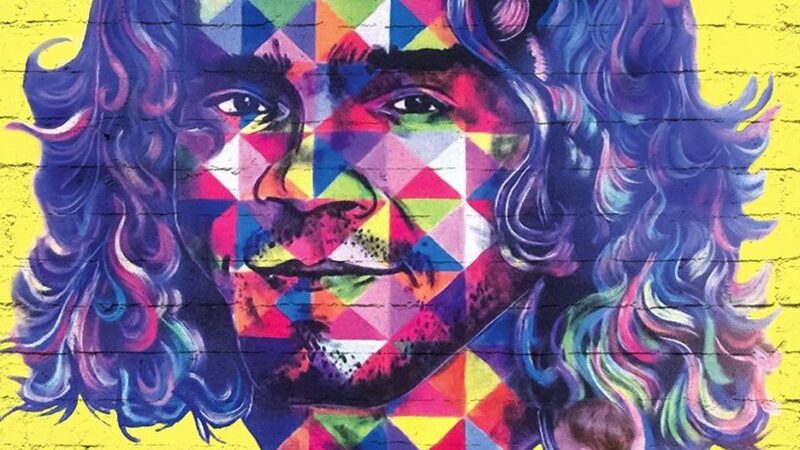 The View front-man Kyle Falconer will play two headline shows in the North-east this month to promote his debut solo album No Thank You. 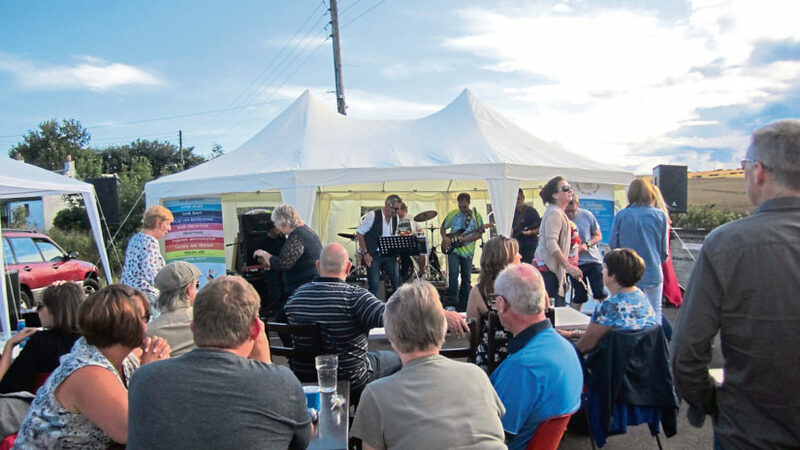 An annual Aberdeenshire music festival is hoping to raise thousands of pounds for charity this weekend. 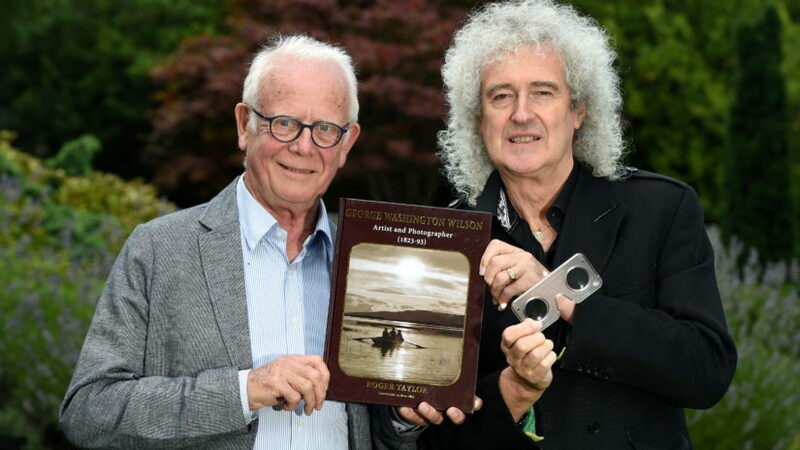 One of the world’s most famous musicians has joined forces with a world-leading photographic expert to publish a book on a north-east pioneer. 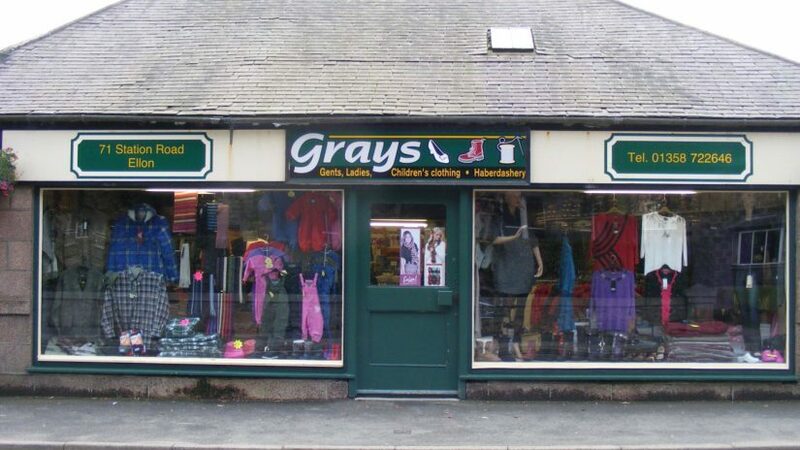 A highly respected Aberdeenshire town’s retailer has announced it is to shut. 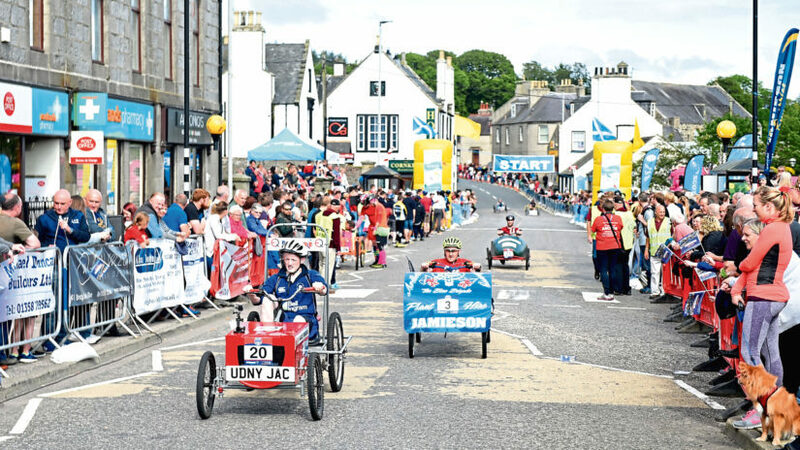 Final preparations are under way to transform a town centre into a race circuit for an annual event.